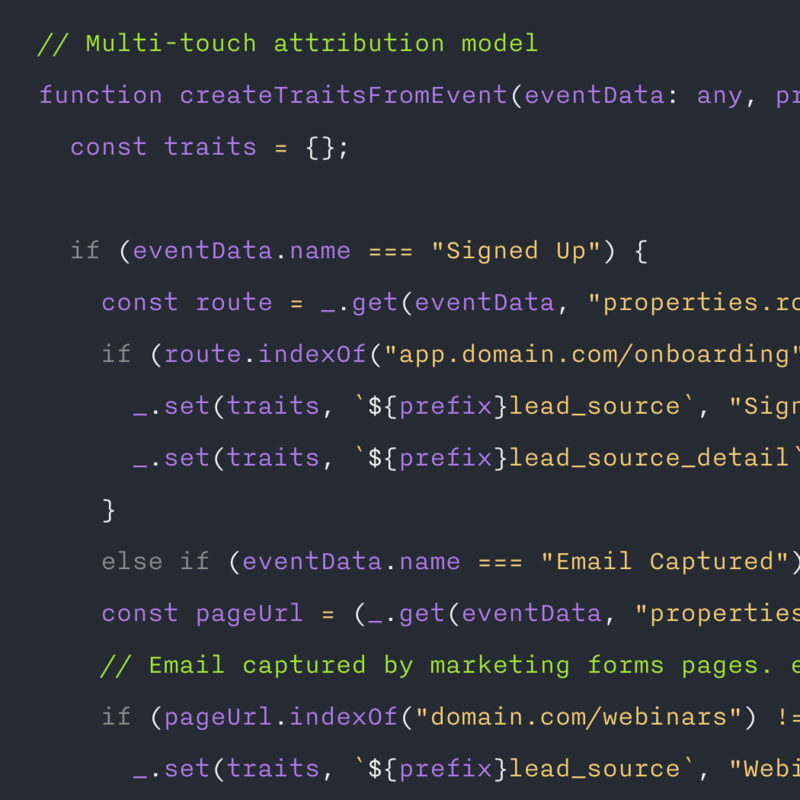 We'd love to share with you how Hull can work at Dataiku to unify all your lead & customer data across all your tools. Alivia mentioned challenges with many duplicate contacts in Salesforce (filtering through to HubSpot too). 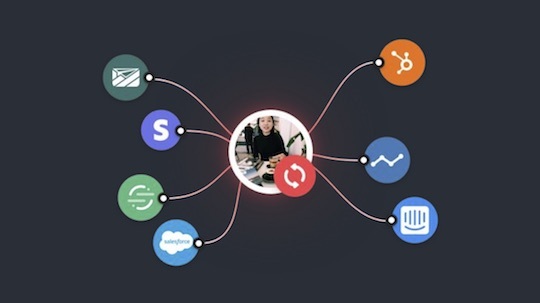 Hull has to merge people (Users), companies (Accounts), and the relationships between them, then sync across many tools - inheriting whatever tools, data, and logic. If you have a "leading system" where these are correctly associated and that system has an identifier, you can import those identifiers and relationships into Hull and propagate the associations to all your tools. The problem has to be solved real-time to ensure data is always the most complete, most up-to-date version in all your tools - so no sales rep, marketing workflow, or other logic is left behind. To do this, you need to ingest high (variable) volumes of data, resolve identities, index only detected changes and person-company associations, run re-computations over the entire effected index (like segmentation), then propagate any updates (excluding null updates) to multiple services in micro-batches (to prevent flooding their APIs) via queueing system with automated retries (in case the end service is down) with full logging and transparency over each step. As soon as you move beyond data integration (syncing two tools together) to data unification (synchronizing a system of tools), these are the types of steps to follow. Hull's customer data platform maintains all these steps. How much does Hull cost? Hull starts at $450/month for 3-connector plans (perfect for integrating tools) with data unification plans (5 conenctors and up) from $950/month. Great! Let's talk - we're real lizards humans! 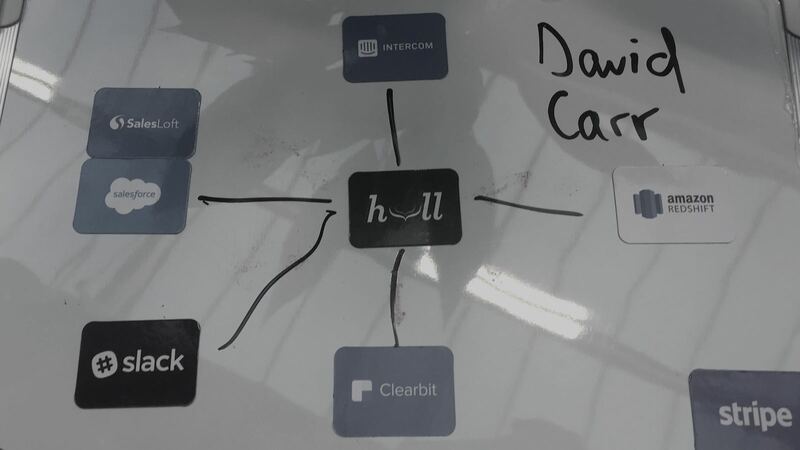 Map, filter & sync Users, Leads, Segments & Conversations in Intercom with User & Account Profiles & Segments in Hull via the Intercom integration. 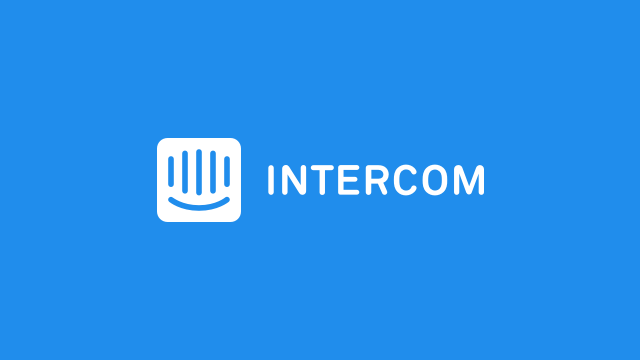 Read our Intercom documentation. 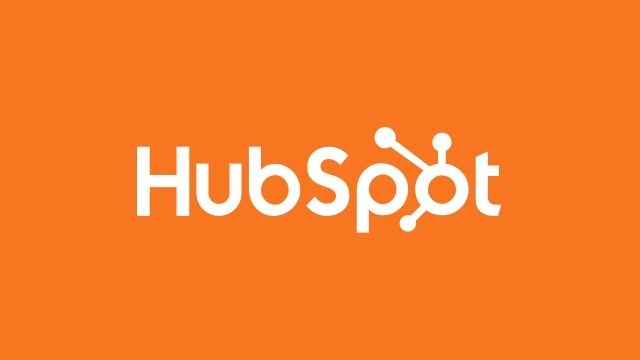 Map, filter & sync Contacts, Companies & Lists in HubSpot with User & Account Profiles & Segments in Hull via the HubSpot integration. 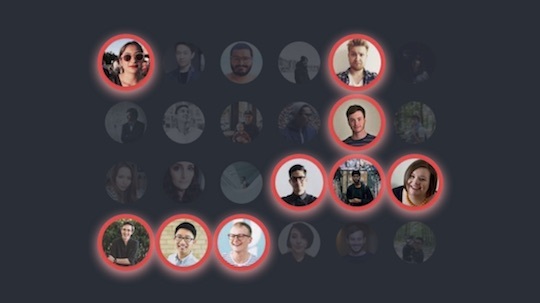 Learn more in our HubSpot documentation. Enrich User & Account Profiles in Hull with data from Clearbit Enrichment, Prospector, Discovery & Reveal APIs via the Clearbit integration. 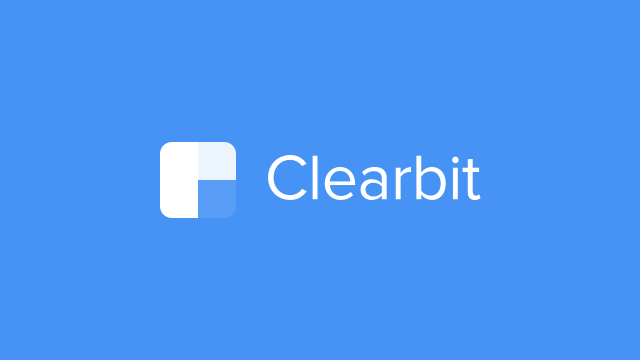 Learn more in our Clearbit documentation. 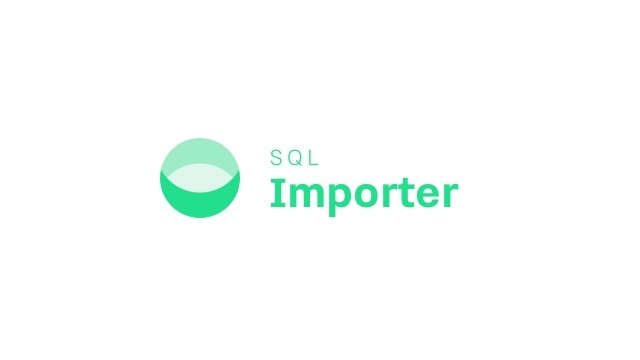 Query your SQL database for customer data at timed intervals you define & import detected changes into Hull User & Account Profiles via the SQL Importer. 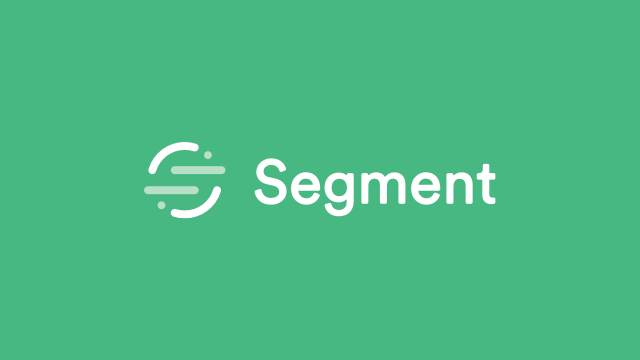 Capture Identify, Track, Page & Group calls into Hull as a Segment Destination to update Hull Users & Accounts, and sync data from Hull as a Segment Source via the Segment integration. Learn more in our Segment documentation. Map, filter & sync Leads, Contacts & Accounts in Salesforce with User & Account Profiles & Segments in Hull via the Salesforce integration. Learn more in our Salesforce documentation. 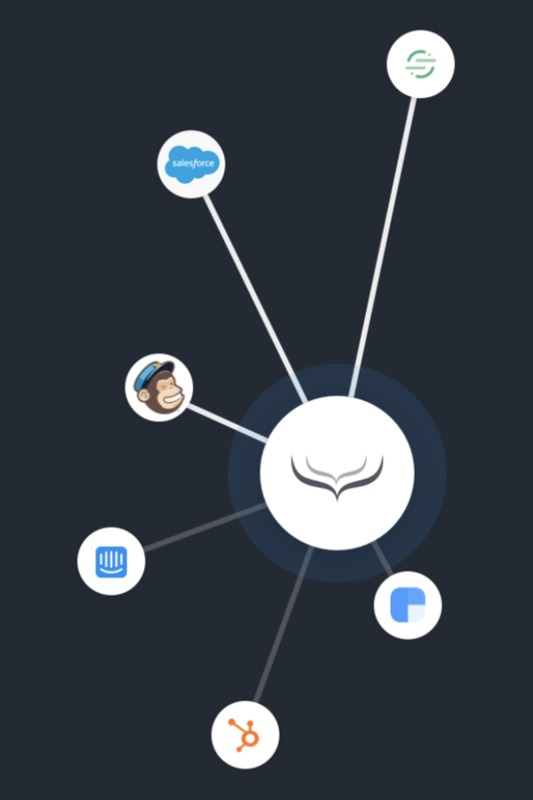 How do SaaS teams use Hull? See what Hull customers have to say about how they're using Hull - including their presentations, videos & own blog posts. 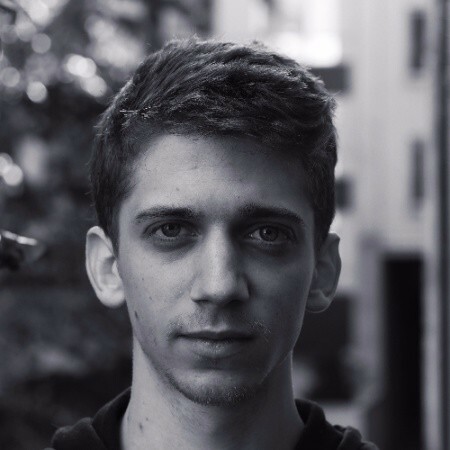 Mention’s Data Operations team sync all their tools & databases through Hull. 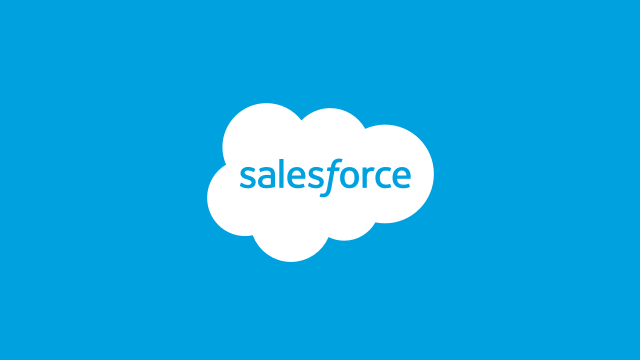 Their Salesforce integration runs through Hull to minimize data storage costs & API calls. They use cross-enrich their data sources to target campaigns & qualify their leads. We saved over $15,000 on Salesforce and doubled qualified leads. Customer success and sales are very, very happy. I can give them whatever information they want, and I don’t need a backend developer. Data is more reliable. We have more control. 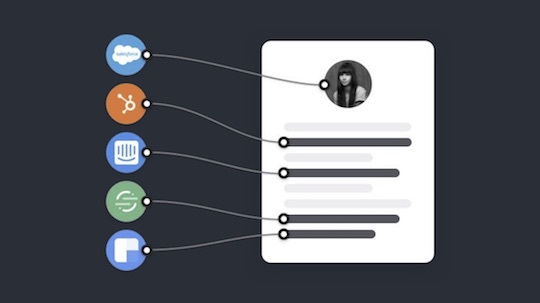 Unified customer profiles to capture & show everything about each person & company, including all your data enrichment sources.